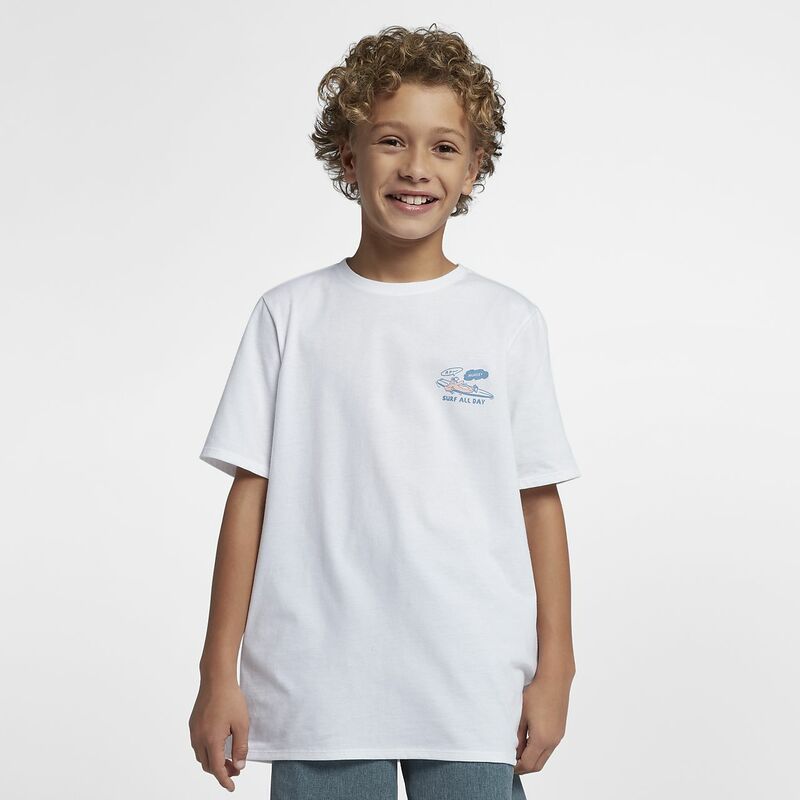 The Hurley Surf All Day T-Shirt is constructed of pure cotton for lasting comfort. Have your say. Be the first to review the Hurley Surf All Day.